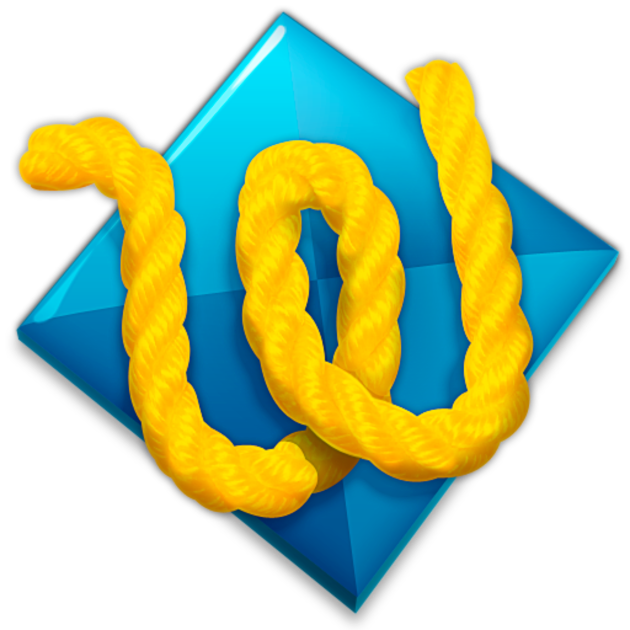 TextWrangler: It was an all-purpose text and code editor for macOS, based on the same award-winning technology and user interface as BBEdit, our leading professional HTML and text editor. TextWrangler is now part of BBEdit. We have sunsetted TextWrangler, and we encourage anyone not already using TextWrangler to download and use BBEdit instead. Video: How To Automatically Remove TextWrangler by MacRemover? 4. TextWrangler icon will be displayed on the Apps listview of MacRemover, and click on it. 5. Click “Run Analysis”, and then “Complete Uninstall”. TextWrangler will be automatically and completely removed. 3. On the main window of Activity Monitor, find the entry for TextWrangler, Crash Reporter, CSS, Ini, Lua, Markdown, Python, Ruby, SQL, Setext, Strings, TeX, Textile, VHDL, VerilogHDL, YAML, select them and click Quit Process. 4. Switch to the Finder again and select Go -> Applications from the Finder menu. Find the TextWrangler icon, right-click on it and select Move to Trash. if user password is required, enter it. 6. The following files/folders of TextWrangler, you need to use “rm” command to delete on the Terminal.